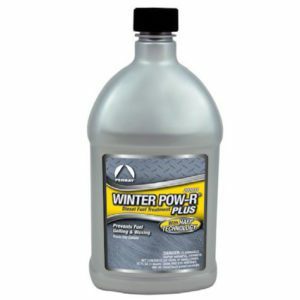 Penray Winter Pow-R Plus Diesel Fuel Treatment is sold as a case of 12. 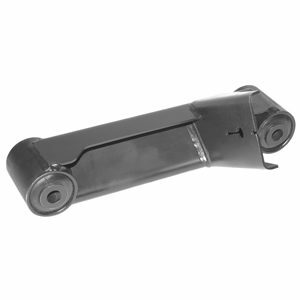 Prevents gelling of diesel fuel. 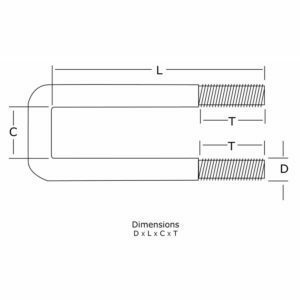 Reduces cold filter plug point b as much as 30ºF.